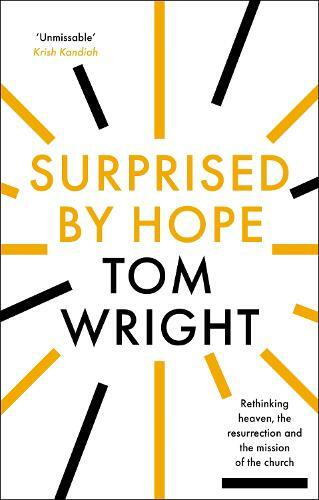 Tom Wright outlines the present confusion about future hope in both church and world. Wright convincingly argues that what we believe about life after death directly affects what we believe about life before death. This book will surprise and excite all who are interested in the meaning of life not only after death but before it.